As you all have probably figured out by now, I am very particular with what I put on my skin. 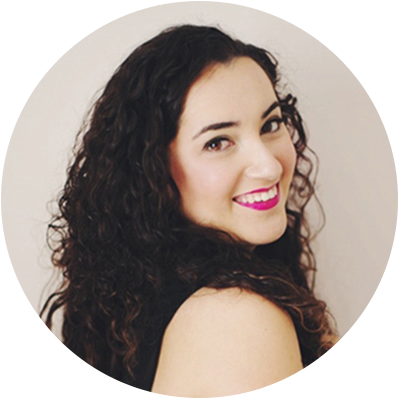 My skin is super sensitive and breaks out frequently, so I rarely tweak my skincare routine in fear of irritating my skin further. Ever since I've switched to an all-natural skincare regime, my skin has become a lot more balanced but is still prone to breakout when it meets a product that it just doesn't like. 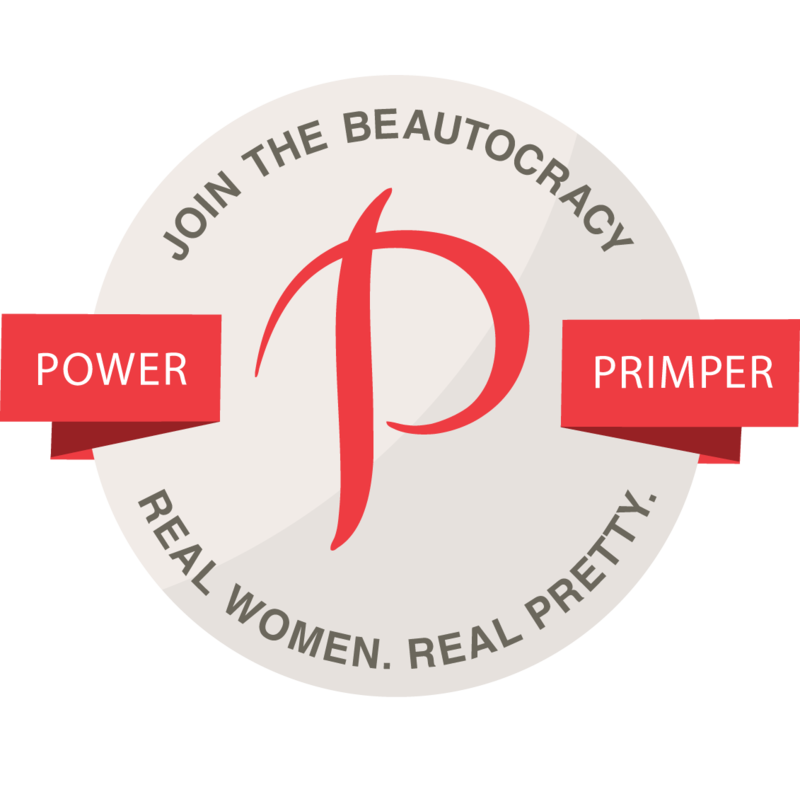 I had been wanting to add a serum (or anything, really) that would focus on blemishes, and that's when Marissa from BeauTeaBar added the Kypris Beauty range to her site. I got my hands on a sample of the Clearing Serum and it was a match made in heaven! This stuff is like magic. If I have a blemish, I apply some of this serum on it and while it doesn't disappear, it shrinks substantially. The packaging itself says that this is "made to balance and to heal fussy, oily, or blemished skin and to treat shaved, threaded, or waxed areas." So basically it's everything a girl could possibly need in one magic potion! And speaking of packaging... This packaging is absolutely gorgeous. It's just so pretty! I love displaying this on my countertop. While the price is steep at $55 for 1.69 oz of product, I do believe it is worth it, especially if you have blemished skin like me. I've been applying this to my bacne (ed. note: grossssss, I know) and my skin is dramatically clearer. Insane! This serum proves that you don't need all those icky chemicals (I'm looking at you, benzoyl peroxide) to achieve clear skin. With 25 active natural ingredients, this does the job quite well. I am incredibly impressed with this product, and am wondering how I've lasted so long without it. 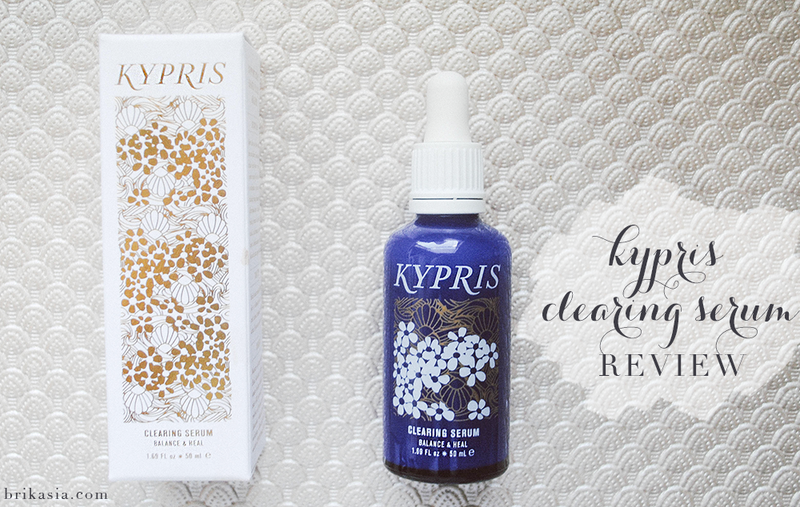 Have you tried anything from Kypris? What serums do you have in your skincare lineup? Thanks, Jamie!! 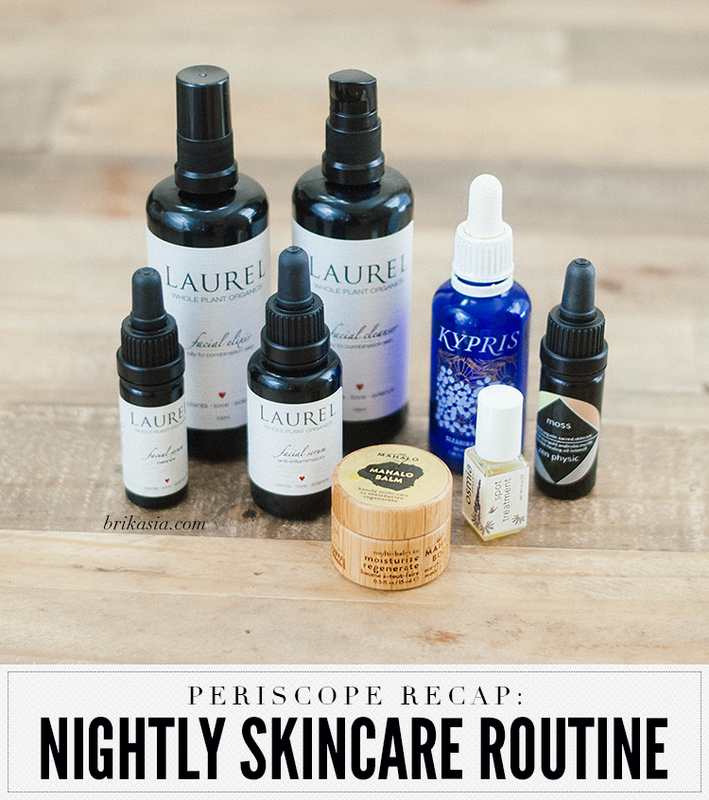 I'm dying to try their 1,000 roses serum and everything else they have to offer! It is on the $$$ side, but if it's magic...! Yes, it's definitely pricey but I don't mind spending money when it comes to skincare! Sounds like we are very similar in the skincare department. I also have sensitive skin, prone to breakout and have a natural skincare routine. If you like this, maybe I'll like it too! This stuff is seriously amazing!! Oh nooo! I've never tried those two products- I've only tried the Clearing Serum and the Antioxidant Dew. For me, the Clearing Serum has worked wonders! I'm so sorry to hear you had a negative experience with the brand! Oh wow, if only for the packaging I'd already grab this product! Im not familiar w/ the brand but it's good to know this treated your bacne. I like the packaging! This sounds like a fabulous product, I'm glad you found something that works so well for you!